Ron’s Auto and RV of Vancouver proudly offers a variety of batteries to accommodate your auto battery replacement needs. 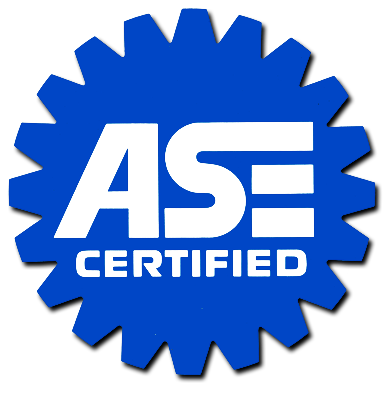 We offer free battery inspections for your existing battery and can help you determine the best replacement battery for your vehicle. In addition to our free battery inspection service, we will also recycle your old battery upon purchase of a replacement. In order to provide you with the best customer service possible all batteries we sell come with a 90 day money back guarantee. Below are some frequently asked questions about automotive batteries. For any additional information please contact us directly. 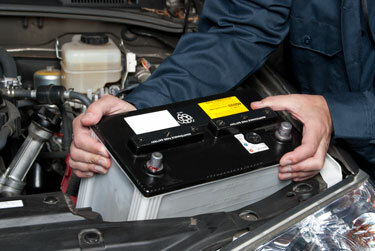 Car batteries typically last between 3 and 6 years, depending on use and the quality of battery purchased. If your vehicle will not start, if the headlights are dim, or if there is corrosion on your battery you likely need a battery replacement. You can always bring your battery in and we will perform a complimentary diagnostic service to determine whether or not you need a replacement. What will you do with my used battery? Your used battery will be recycled in an environmentally friendly way. Ron’s Auto and RV is committed to protecting the environment which means all used batteries that come through our shop will be recycled in the proper manner. How long does auto battery installation take? Auto battery installation only takes 5-15 minutes depending on your vehicle and we provide the service for you free of charge.